For the third night in a row, I stayed in a motel. This is Mt. 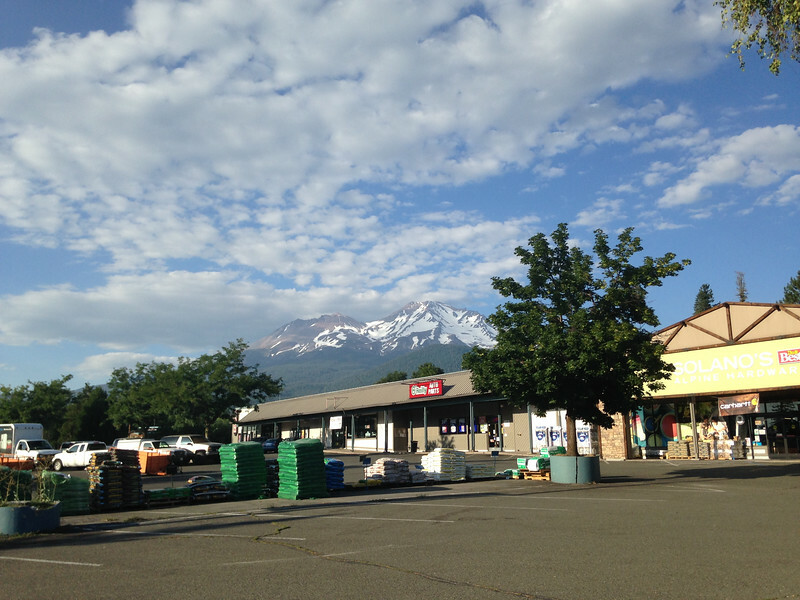 Shasta as seen from the town of Mt. Shasta.